* How can empty recycle bin? 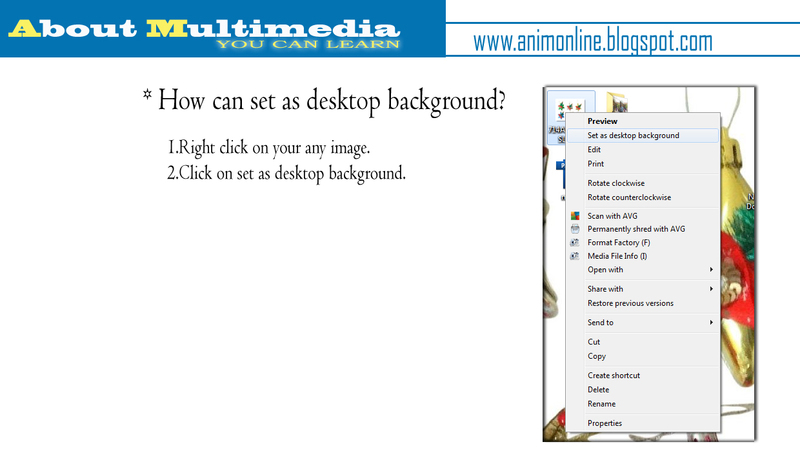 1.Select recycle bin on your desktop. 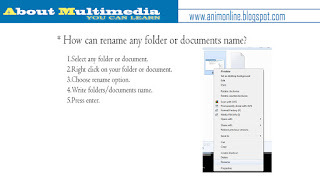 2.Right click on recycle bin. 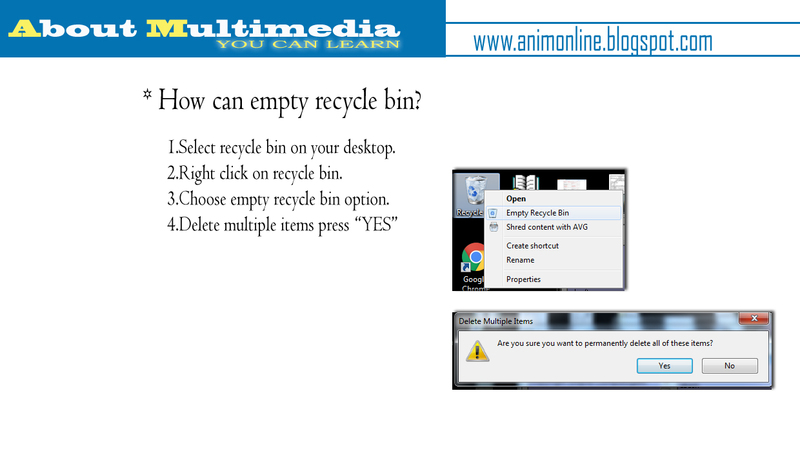 3.Choose empty recycle bin option. 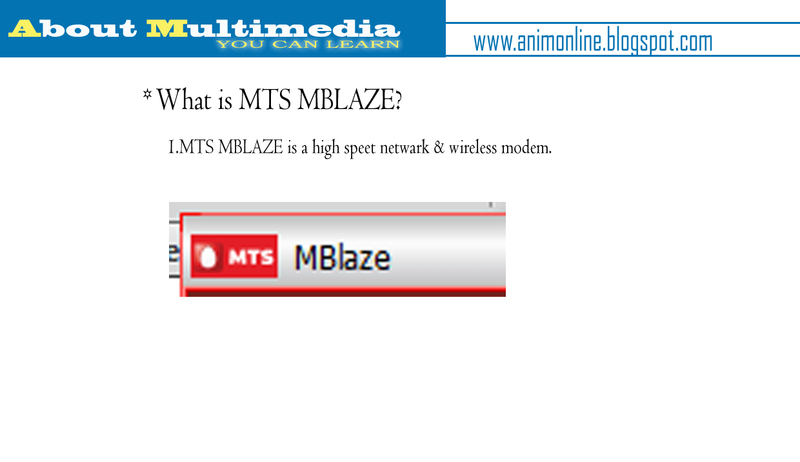 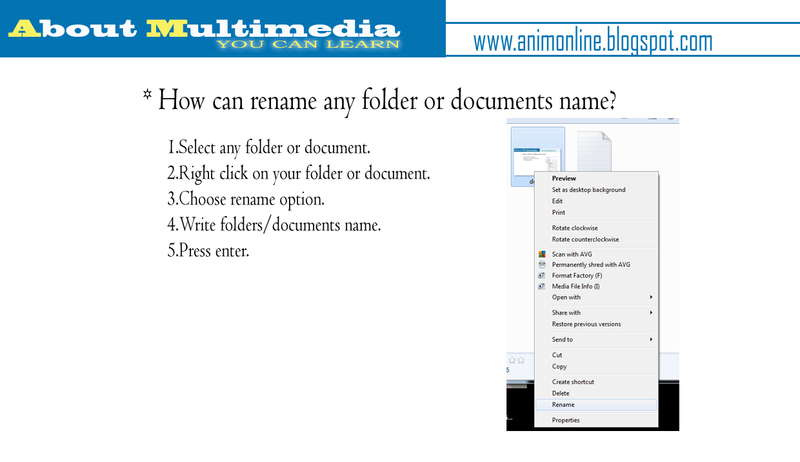 * How can delete any folder or documents?